Yes, I would like to Gift Aid all donations I have made to Operation Smile in the last four years and all donations I make in the future, until I notify you otherwise. I confirm I am a UK taxpayer and understand that if I pay less Income and/or Capital Gains Tax in the current tax year than the amount of Gift Aid claimed on all my donations it is my responsibility to pay any difference. 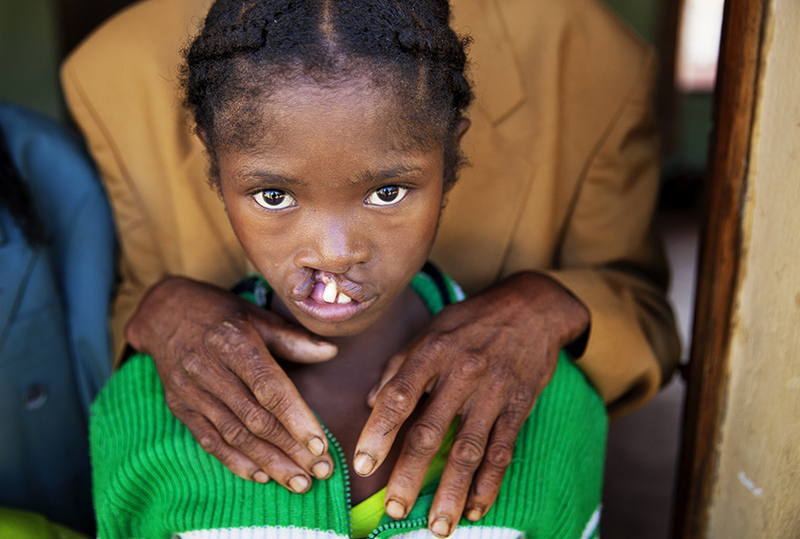 It is estimated that, worldwide, a child is born every 3 minutes with a cleft — about one in 500 - 750 births. Operation Smile believes in a world where children don’t have to suffer from malnourishiment, difficulty with speech or social isolation because of their cleft condition. You don't just bring smiles to all the children we help, but also a new future!